Speaking to journalists after visiting the Kakhuplong and Baluchali Rohingya camps of Cox’s Bazar, Baris Johnson said on Saturday afternoon. Boris Johnson arrives at the airport at 1pm at Cox’s Bazar. 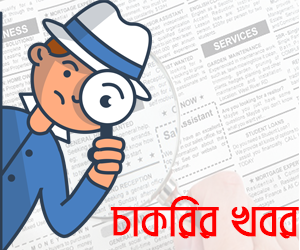 From there, he went to Ukhia’s Kutupalong Transit Camp at about 1:30 am on the way to the road. Boris Johnson, speaking to the oppressed Rohingya who fled the country in brutality and escorted them there. Then from there he visited the international migration agency (OM) hospital in Ukhiaar Baluchali-1 Rohingya Camp. Later, visiting the Baluchali-2 Rohingya Camp and UNHCR visited various activities of donor agencies. There he talked to children at the NFFA-operated child-centric center and spent some time with them, the British Foreign Minister said. 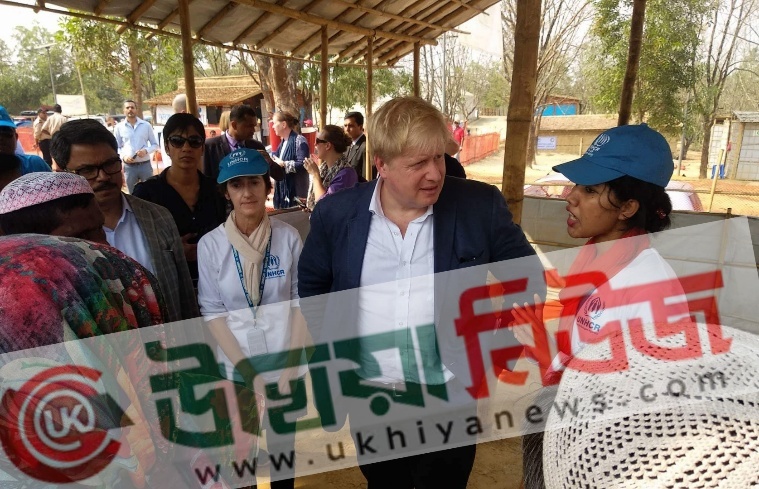 Visiting Bangladesh Foreign Minister Boris Johnson to visit the Rohingya camp, Bangladeshi Foreign Minister Shahriar Alam Chowdhury and British High Commissioner to Dhaka Alison Black, officials of different donor organizations and foreign ministry officials of both countries were also present. In context, the British Foreign Minister Boris Johnson came to Bangladesh on a two-day visit to hear the Rohingyas fleeing in the face of persecution of Myanmar soldiers and Maghs and see the situation.